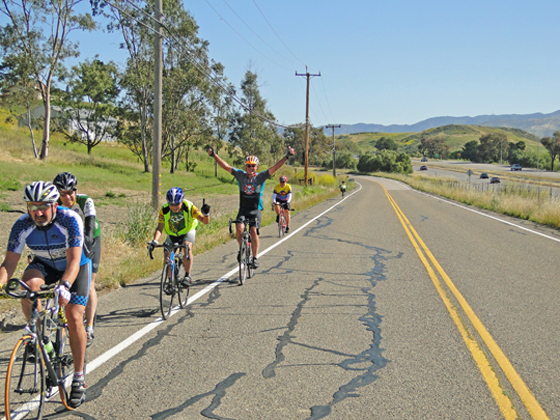 Slo Velo is a San Luis Obispo, Ca based intermediate level cycling group that is part of the San Luis Obispo Bicycle Club. 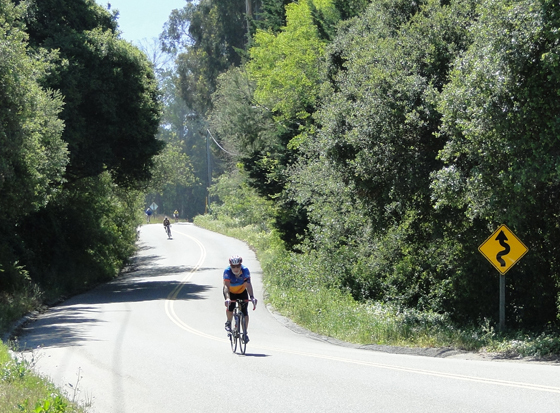 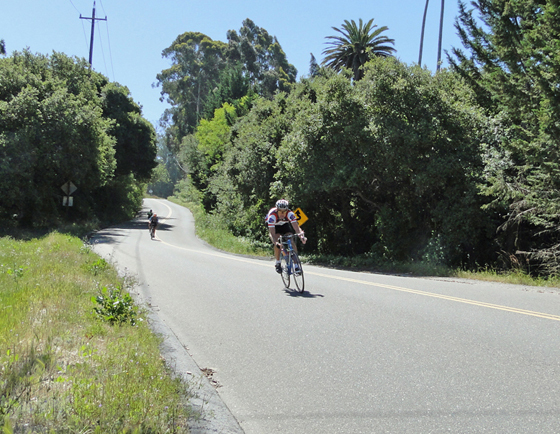 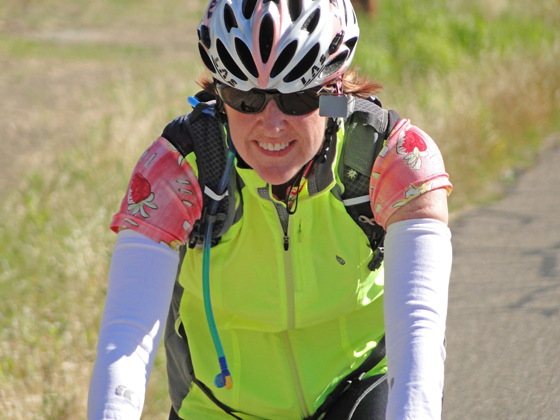 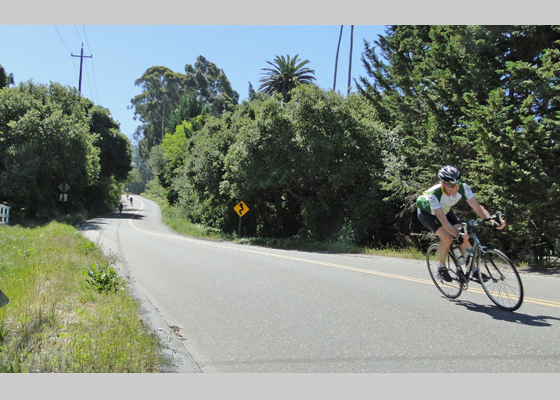 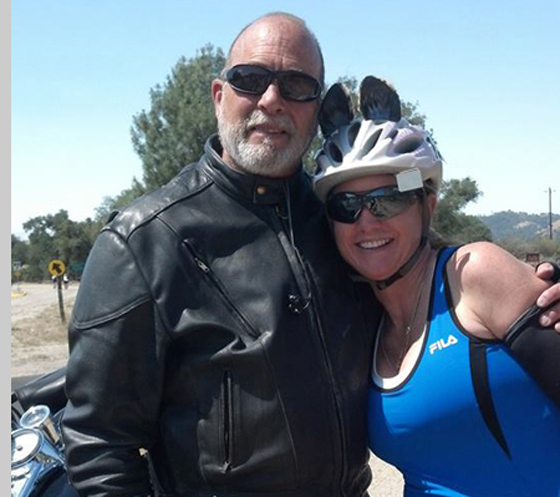 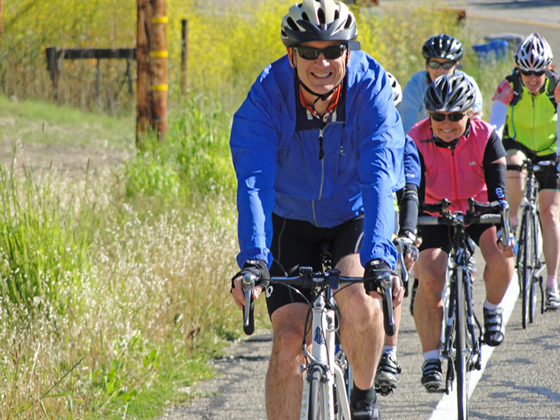 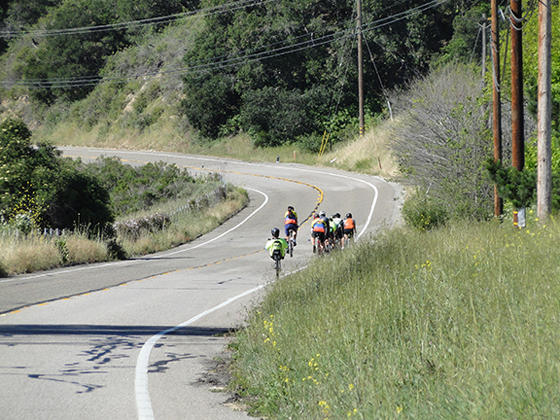 The routes are 45-55 miles in length and go to various destinations on the Central Coast including Lopez Lake, Huasna, Cayucos, Nipomo, High Mountain, Morro Bay, Oceano and Montana de Oro. 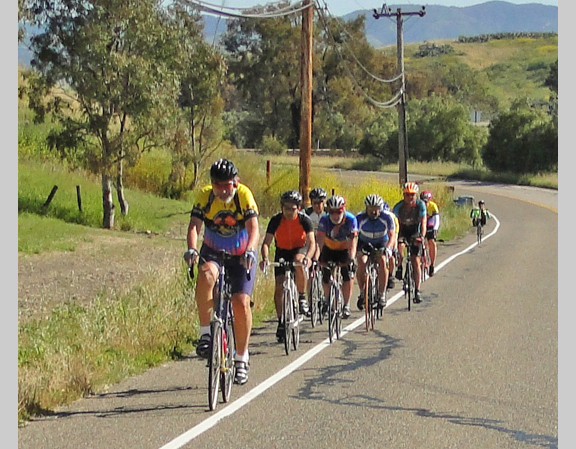 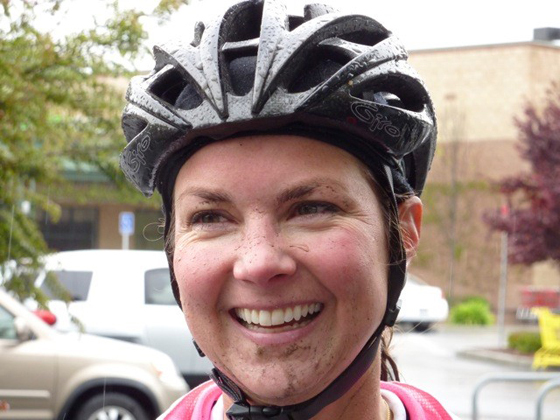 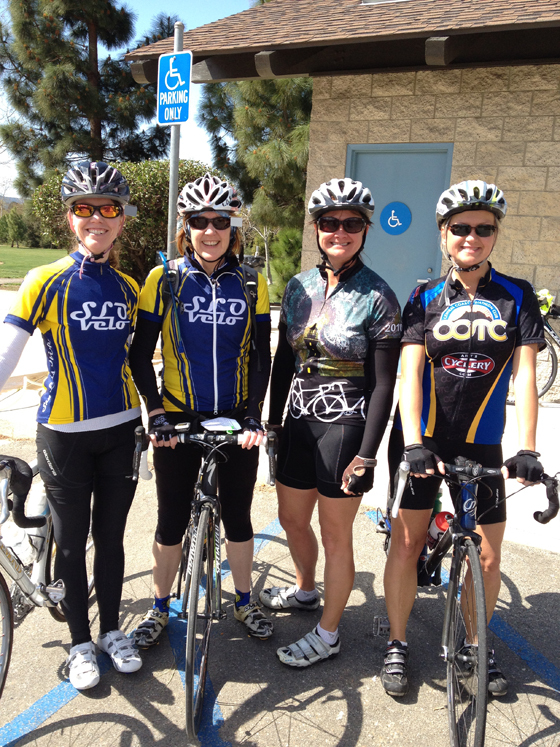 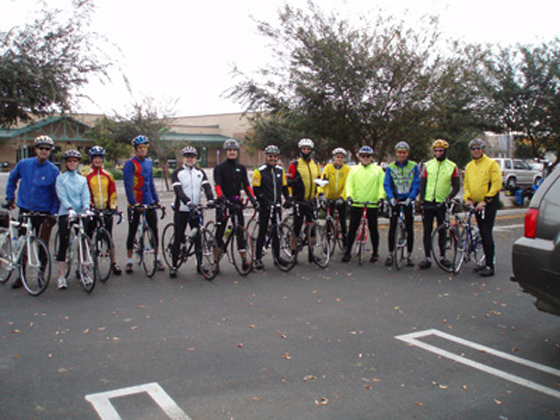 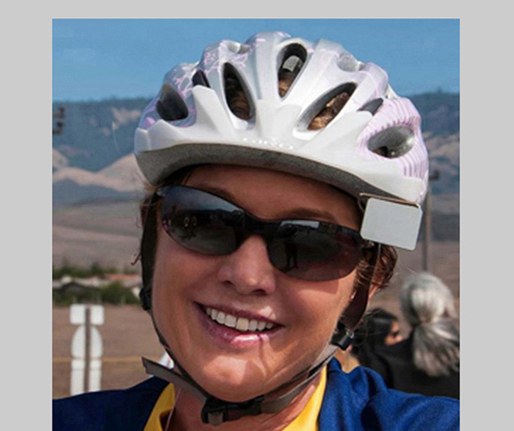 The rides start from Starbucks next to Trader Joe’s on S. Higuera in San Luis Obispo at 9:00 a.m. To join us on a ride just bring your helmet and sign the waiver. 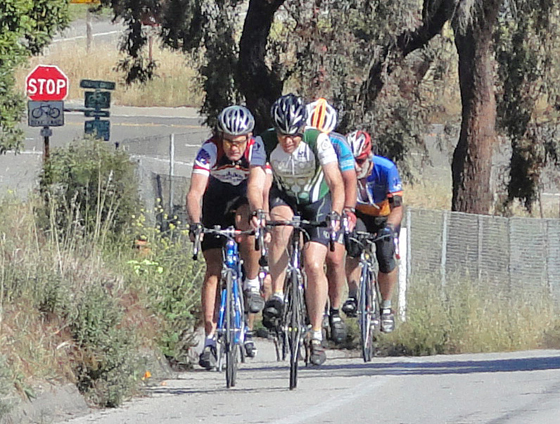 For directions to the start click here.